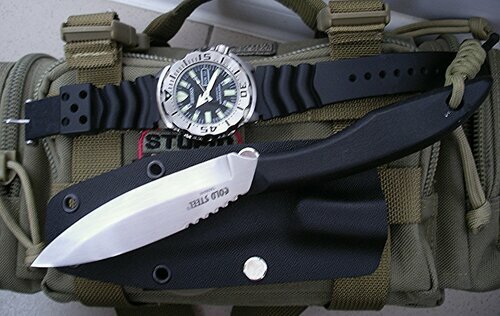 SIGforum.com Main Page The Essential Edge What are you carrying or totin' today ?? My victorinox Alox Cadet with black handles. Dammit, Countryboy, quit whipping that Enzo out! I'm trying to save for a 320 .45 over here. Jeesh . 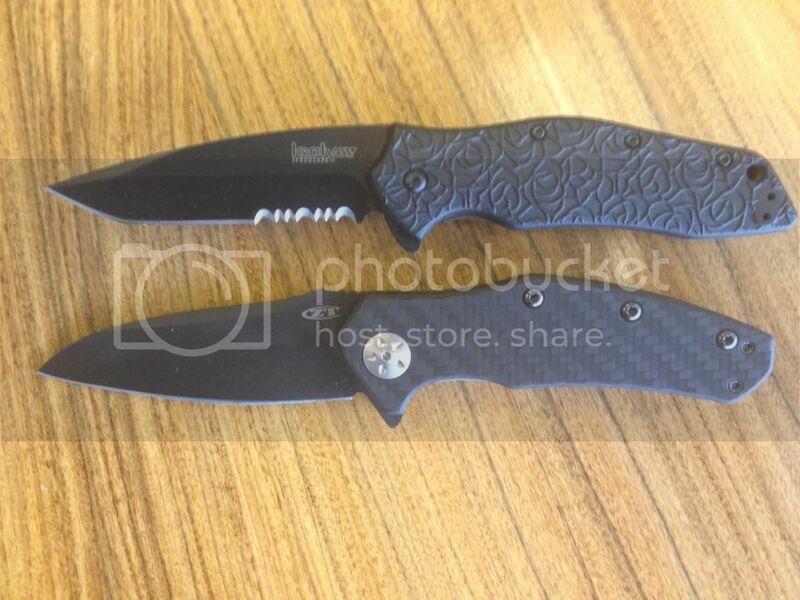 . . back on topic: Kershaw scallion, black. Just pulled this out of my pocket. Today and for the past couple days I ditched the usual Benchmade Ares for one of my Spydercos. My brand-new Kershaw Cryo II. Pics when I get around to it! 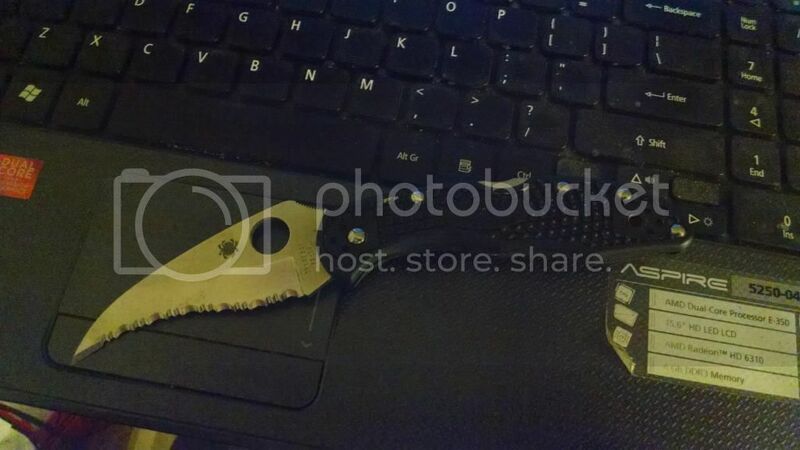 BTW, this is my first folding knife since my Boy Scout knife which I just retired (seriously!) This Kershaw is Chinese-made, and I'm amazed at how smoothly it works. I had the ZT 0560BW in my pocket today. The other two knives are kitchen paring knives that I use as letter openers. 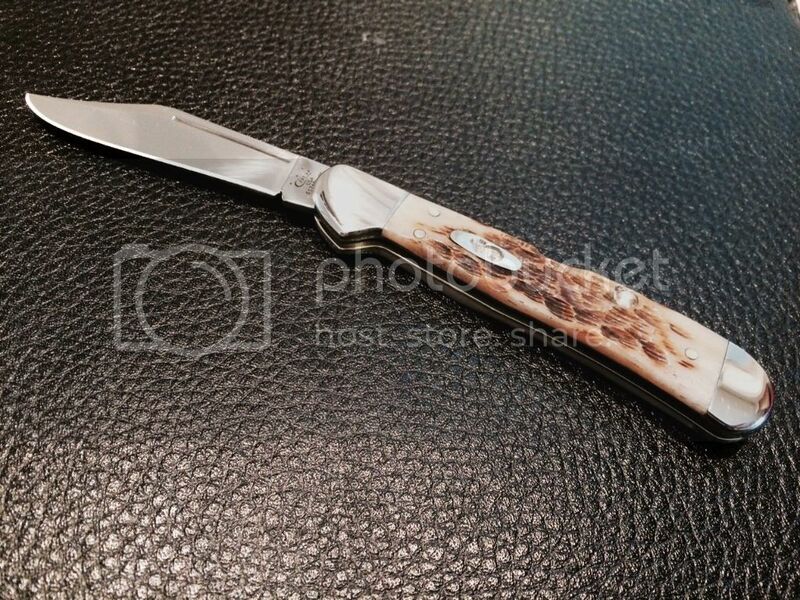 I've got a Victorinox Swiss Army tinker model in my pocket. Never go anywheres without one, as it serves most of my purposes. "A free people ought not only to be armed and disciplined but they should have sufficient arms and ammunition to maintain a status of independence from any who might attempt to abuse them, which would include their own government." George Washington. Gets ridiculously sharp, nice and light. 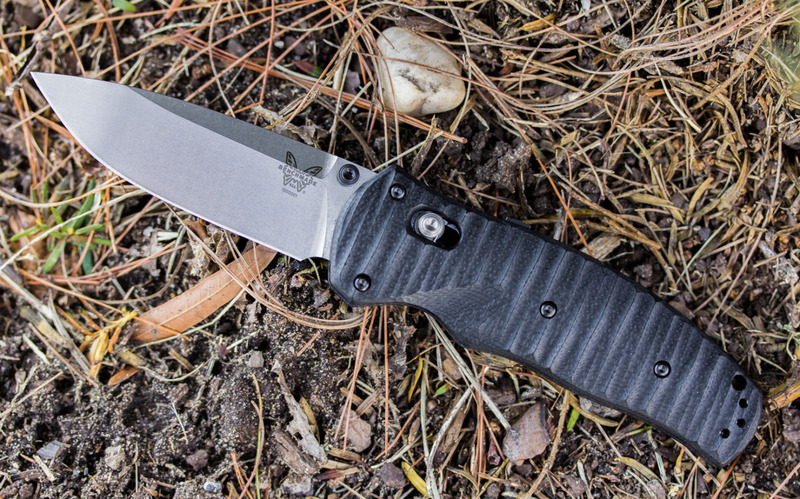 A Lone Wolf Double Duty Automatic Knife with Black G-10 scales. Spyderco PM2. I never leave the house without it. Quick Reply to: What are you carrying or totin' today ? ?